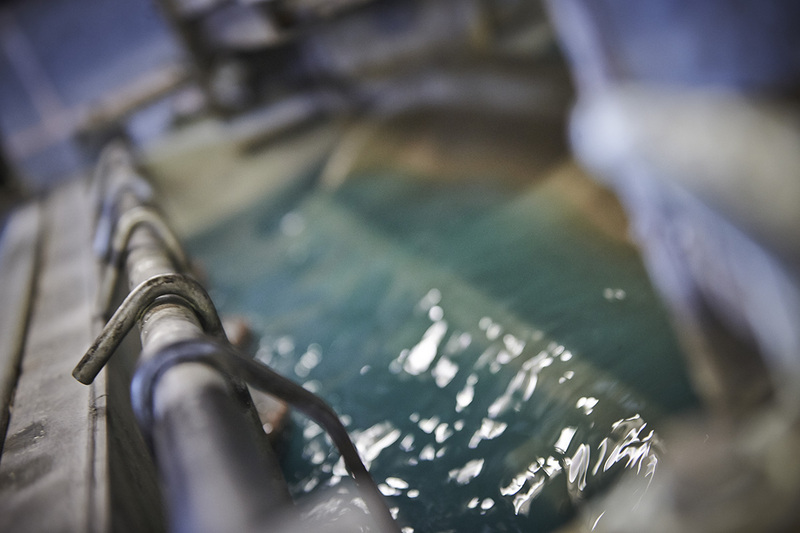 We provide an electroplating service to battery, rail and electronics industries. Welcome to N-W Precision Ltd. The Tin Alloy plating specialists. N-W Precision Ltd are specialist’s in Barrel Electro Plating of Tin Alloy. In addition to our high volume Tin Alloy Electro plating lines we can also offer Bright Tin, Dull Tin (Dull/Satin) and Copper finishes. N-W Precision Ltd are based in the UK just outside of Wigan-Greater Manchester and are only 10 minutes from Jct 25 off the M6. The company is ISO.9001:2008 approved for many years. We offer high volume 3 shift electroplating service backed up by the latest X-Ray Fluoresence (XRF) thickness testing equipment. The company was founded in 1983 by two of the current board of directors. 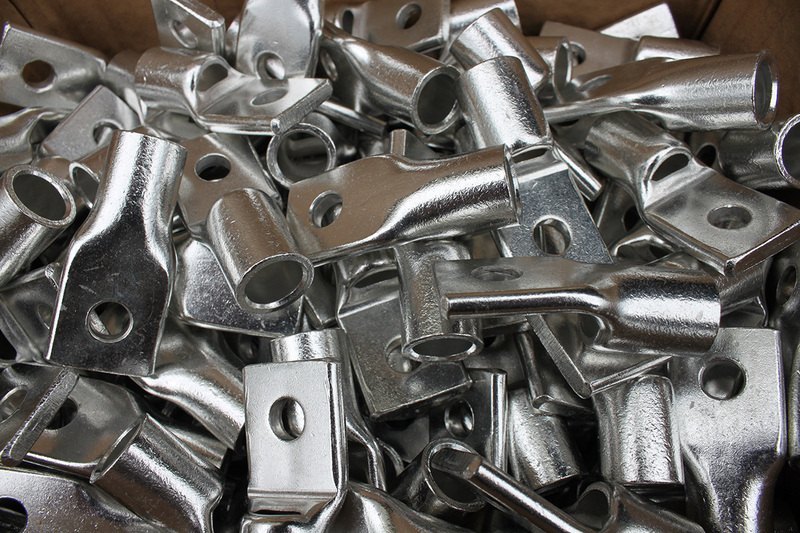 The primary service is to provide an electroplating and lead casting service to the battery, rail, electronics industries.